New Personal Inspiration (PI) design couples wearable art with your message for transformation, inspiration, or meditation! 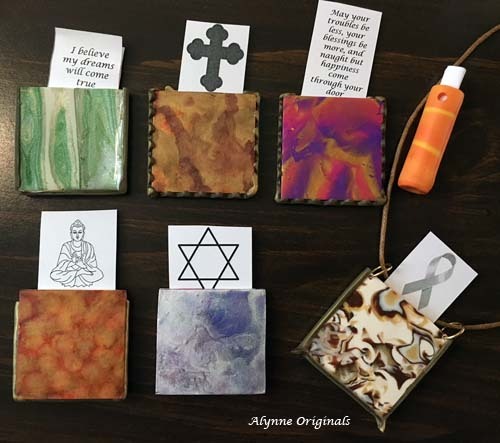 Whatever your inspiration, AO has pendants, pipes, and pouches to take a visual reminder with you. Tuck in a personal message, symbol, prayer, meditation, or affirmation, and sneak a peek when you need a lift!